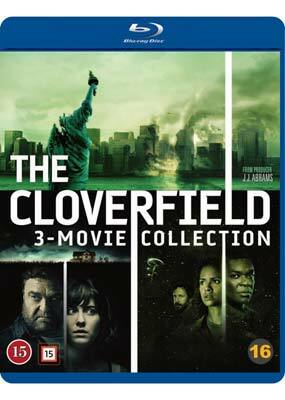 Cloverfield: 3-Movie Collection (3-disc) (Blu-ray) - Laserdisken.dk - salg af DVD og Blu-ray film. Featurette: I Saw It! It's Alive! It's Huge!